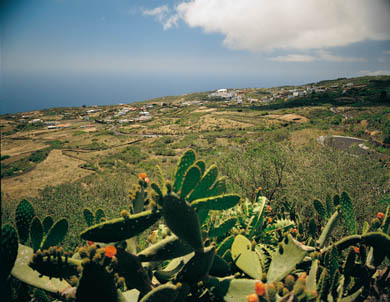 Meet Isora on the island of El Hierro. Isora is a quiet charmful town located in El Pinar del Hierro on the precious island of El Hierro, in the Canary Islands. Isora maintains all its tradition and might represent the perfect place to rest without anyone bothering you. Moreover, you might take a look at the precious views and at the beautiful white houses and their small gardens with vines. Here you’ll have the opportunity to see much nature. If you enjoy direct contact with nature you should visit the Montaña de Tejina Natural Monument the Guaria Ravine and the Monte Tágara one of the oldest pine forests on El Hierro. Besides you might also contemplate its amazing landscapes from the Isora Viewpoint or the Las Playas Viewpoint.